Today, Flipboard launched its first foray into a Web version of its product, after previously offering its product via native apps on Android and iOS. The new Flipboard site is beautifully designed and fully responsive, so will work great on any screen size (including mobile). It also offers a unique take on browsing feeds with a mouse; the company didn’t just try to transplant its touch-first flipping interface from mobile. Videos and GIFs play in-line, just like the mobile versions. You can sign into Flipboard’s website and get all your favorite feeds and customized feed settings from the app carry over to the site. Flipboard launching on the web means it’s now taking on traditional RSS readers like Feedly for a piece of the news consumption action. 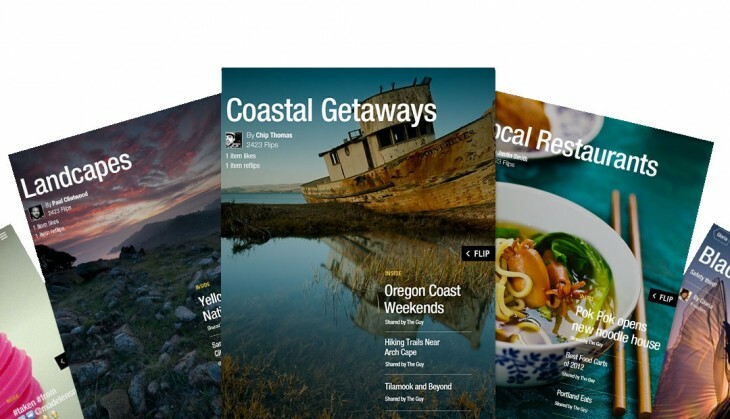 The company previously only had made user-created magazines available via the Web.